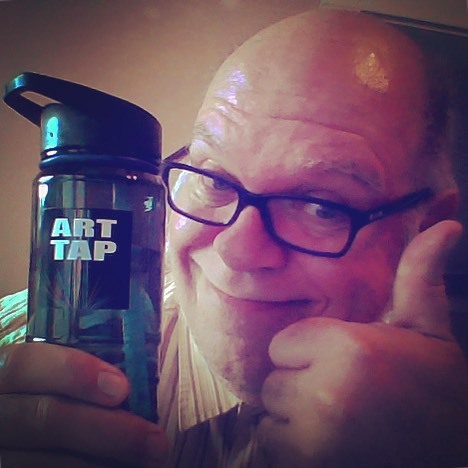 Today I met with Brian Morris, freelance writer and publisher, actor, interviewer, etc., for episode 004 of ART TAP. I'm glad to be able to feature a discussion of Brian's work, as he is contributing to a vibrant creative community of comics and science fiction. Check here tomorrow (Friday 7/28) for the full episode and some links to a lot of interesting topics. 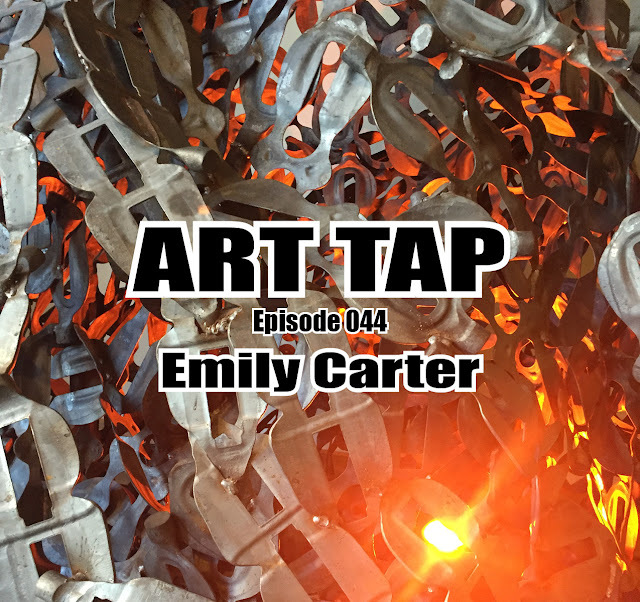 And be sure to subscribe to the blog for up to date notifications, and find us @ArtTapPodcast on Facebook, Twitter, and Instagram.